When it comes to the ultimate family vacation, the first place that comes to everyone's mind is Disney! I had been planning this vacation since last year. If you remember, I even mentioned it on my vision board post and video. I knew I wanted to make it a super fun but easy vacation with the kids. My kids are too small to be jam-packed with activities, especially on vacation. So right after we booked our flights with United, the next logical thing was researching hotels in Orlando. As I usually do anytime we go vacation, I went on Trip Advisor and started reading reviews and looking at what my options were as far as hotels. 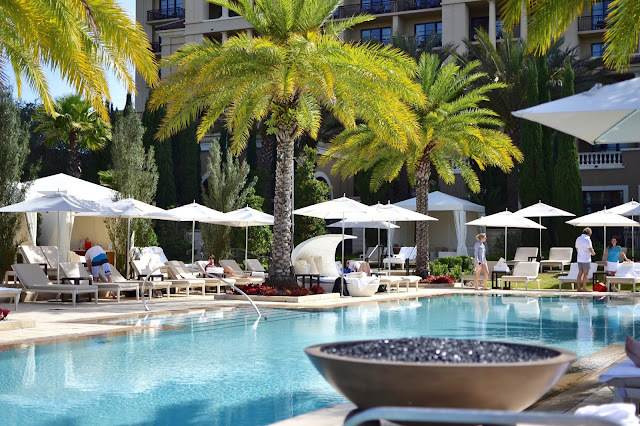 From the moment I clicked on the Four Seasons Resort Orlando, I knew we had to stay there. And when something comes into mind, I make it happen. 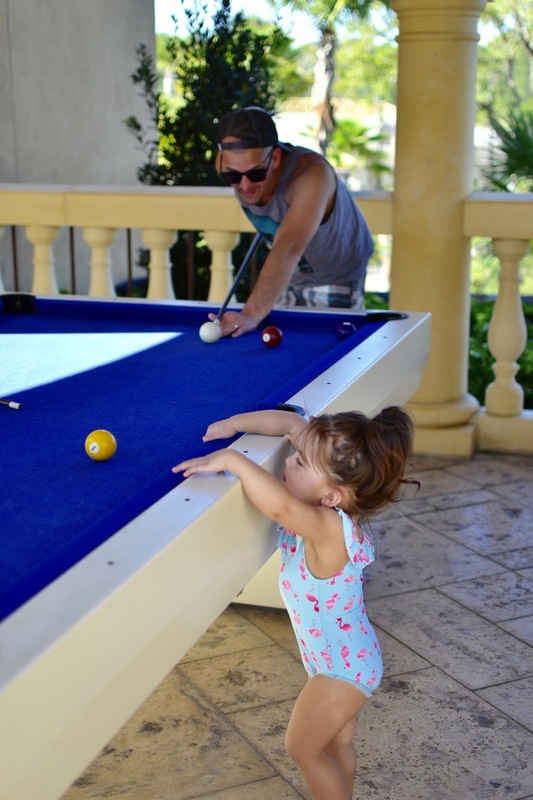 For us, there was no other option, the hotel seemed stunning and a place where the kids would have a blast. I am so happy we chose this hotel for our first family vacation of the year. I loved the beautiful grounds but what I loved most was that it was a super family friendly hotel. With two littles, we always look for places that will accommodate our family and welcome us with open arms. The Four Seasons did that and more, they truly went above and beyond to make us feel right at home. From the moment we checked in, we were welcomed with backpacks for the kids and we were given a personal tour of the gorgeous hotel. I am a sucker for details and when we walked into our room the kids were so happy to find their little robes along with gifts for them. Ben got a pirates costume and sword while Emme got an adorable princess tutu and crown, with a magic wand of course! They started jumping on the beds with joy, it truly filled my heart. The Four Seasons Resort Orlando at Walt Disney World Resort is a 5-star resort inside Walt Disney World. 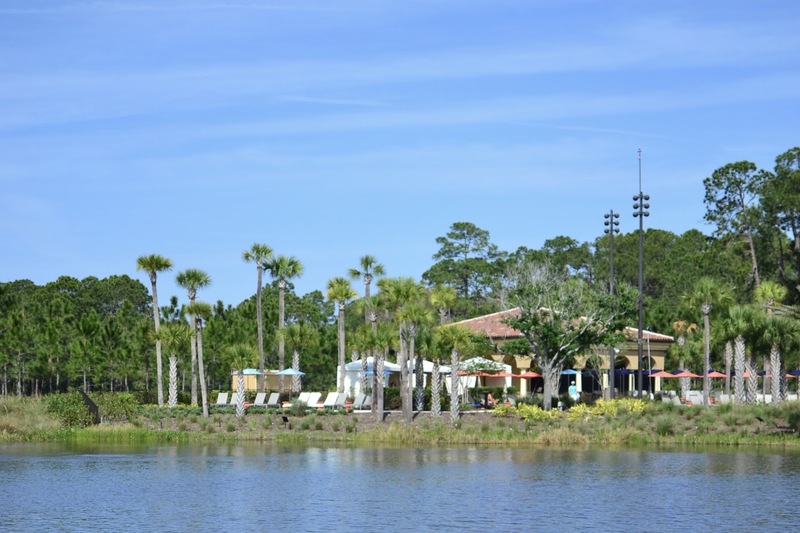 The resort is a 10-minute drive to the parks, just the perfect location. The resort is a combination of Disney's wonderful magic along with the elegance and luxury of the Four Seasons hotels. 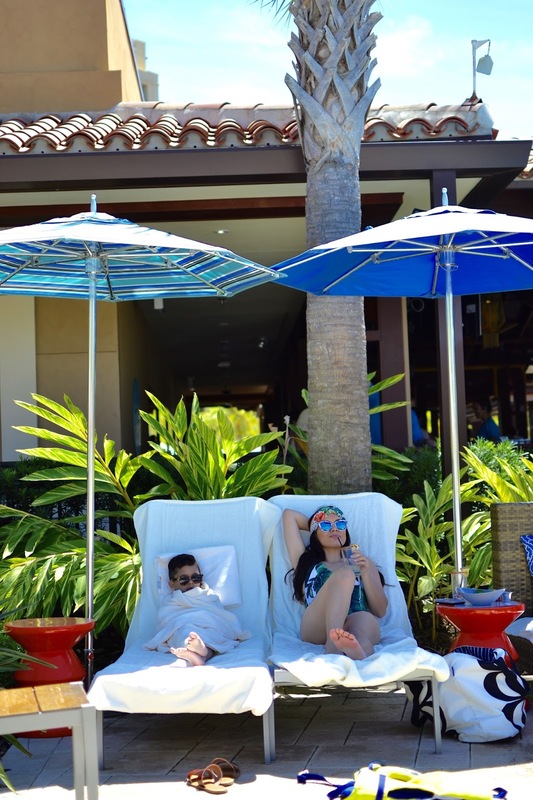 There's a space for everyone, from family fun areas the kids LOVED to the adults-only Oasis Pool. 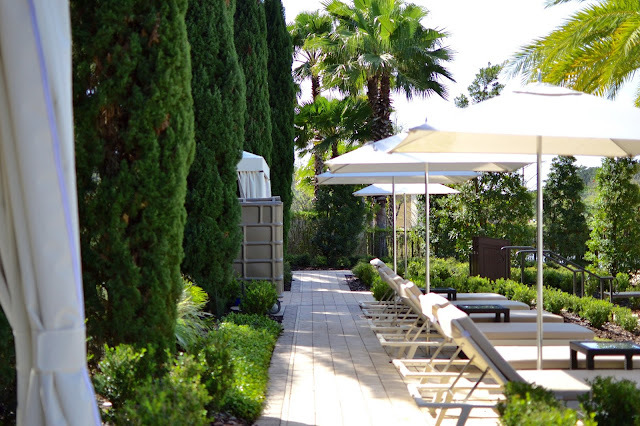 No matter where you look you are awed at the beauty of this resort. 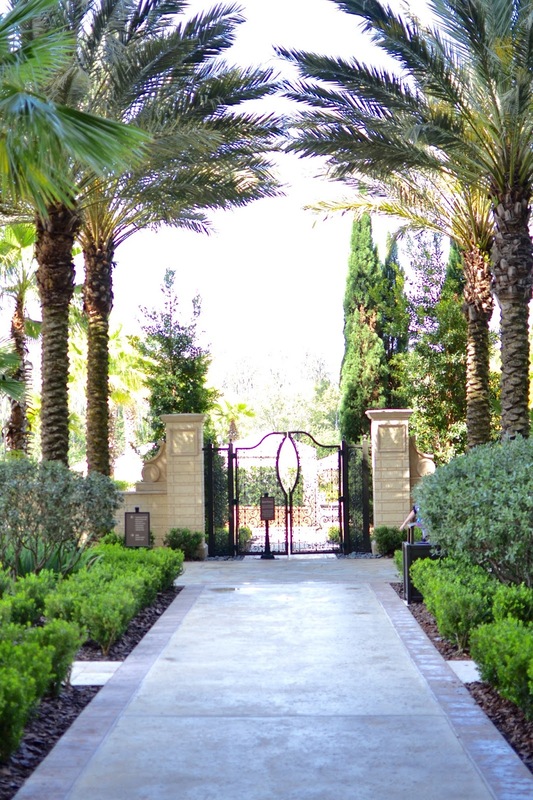 You can enjoy golf, the spa, Explorer Island (fun filled area for the kids!) and amazing restaurants. We lunched at PB&G several times and every time the food was amazing, from the fish tacos I had on the first day to the delicious Roasted Chicken by the pool. Dave loved the Gyro Style Lamb, as well as the Turkey Club sandwich. What I am trying to say is that no matter what route you go, the restaurants are top notch, I didn't expect anything less from the Four Seasons. But let's be honest the true test as parents on vacation... cocktails! We couldn't get enough of the Tiki Torch, a mix of tequila with coconut rum, pineapple and habanero bitters. So good! On our second morning, we had the pleasure of having breakfast with Orlando's royalty; Mickey, Minnie and Goofy at Ravello's, right in the hotel. The kids were ecstatic and we truly had such a sweet morning with our Disney friends. The service was amazing, the food once again, cooked to perfection and the variety of choices was perfect for our family. Everywhere we went they were so accommodating about Emme's peanut allergy, something I always get nervous about. But from the moment we lunched on the very first day at PB&G, our waiter already knew about her allergy, even before I told him, then I remembered when I made the reservations, they asked me about any allergies. It was nice to know they truly cared and made sure to read everything in our reservation notes. It really made me feel at eases. That kind of attention and care truly has immense value to me especially when on vacation, since we are so far from home, it means so much to me. Planning a vacation with kids isn't easy, I made sure to be super organized and write down all the things that were important to me. As a mom, I recommend you make a list of what is most important to you. Make a selection of your top hotel choices, read reviews, check the weather for the month you are going, make a list of what your Disney Park musts are. And most importantly don't forget to have FUN. For us, we didn't want to do parks back to back to back, so we did Animal Kingdom and Magic Kingdom in one day with a break back at the hotel in between. The next day we stay at the pool all day and the following day we made it out again to Universal. But I will share more on that on the next blog post. So we did one fun, one relax, another fun another relax day. It worked! I will be writing a separate post on my tips when visiting Disney World. I have been receiving a lot of messages asking what I think you should do and how I planned my Disney vacation. 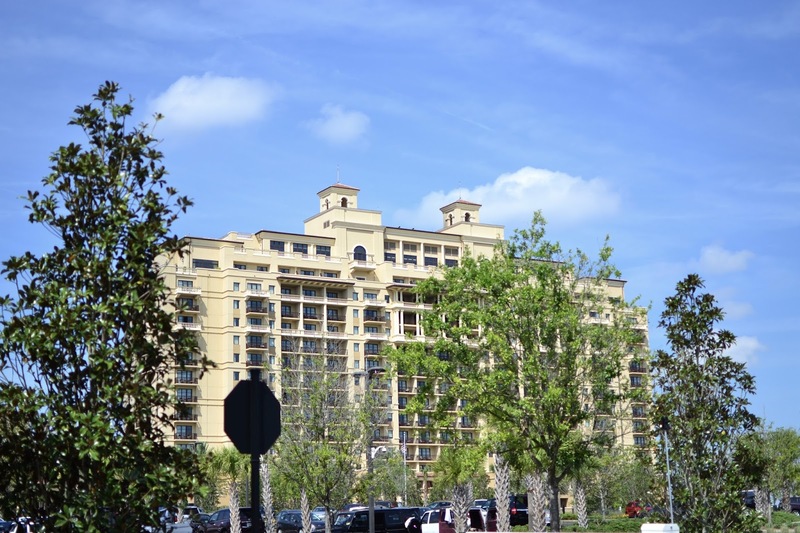 First I wanted to share where to stay in Disney, I recommed the Four Seasons Resort Orlando at Walt Disney World Resort if you are looking for a luxury and fun hotel for you and the kids, we felt right at home and truthfully, we were stress-free and if you are a parent, you know that is priceless! Huge thanks to the Four Seasons Resort Orlando at Walt Disney World Resort for having us and treating us like royalty. We can't wait to come back! We had such a nice time:) Thanks for reading love.